Smile Carve Dental and Hair Transplant Clinic are one of the pioneer center providing hair loss therapy, prp, mesotherapy, FUE scarless hair transplant, dental surgery, root canal therapy, dental and cosmetic treatment, chemical peels, acne and scar correction, TMJ therapy. Smile Carve have three exclusive divisions:- Smile Carve Dental & TMJ Clinic, Follicle Hair Clinic and Revive Cosmetic Centre. 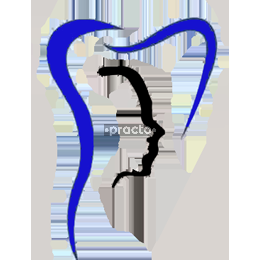 The clinic is visited by consulting oral surgeon, radiologist, periodontist, prosthodontist, endodontist, orthodontist, cosmetic dentist, trichologist, hair transplant specialist and provide good and affordable treatment to our esteemed patients. We have specialized instruments, two dental operatories, a major surgical operation theatre, and advanced equipment.